Cal Skate is one of the area's only roller skating and roller blading rinks. 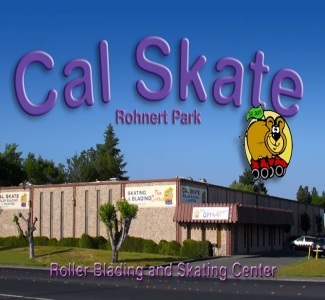 Located in beautiful Rohnert Park, between Petaluma and Santa Rosa, Cal Skate offers fun for everyone: from kids' parties and school events, to roller derby bouts and adult skate nights! View the current skate schedule here. 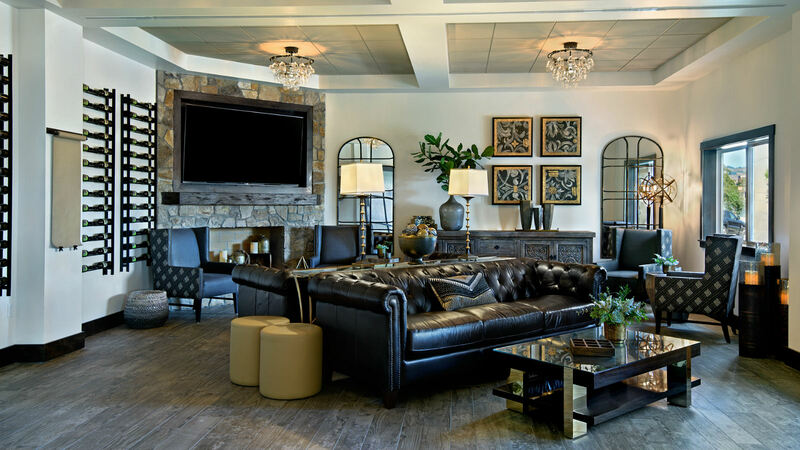 Skate the day away and stay at the Oxford Suites Sonoma County - Rohnert Park!